Jane Holland is a poet, screenwriter, and author of bestselling contemporary thrillers and other novels. Her thriller GIRL NUMBER ONE hit #1 in the UK Kindle charts in December 2015. Since then she has written a string of standalone psychological thrillers, all of which have been Kindle chart busters. 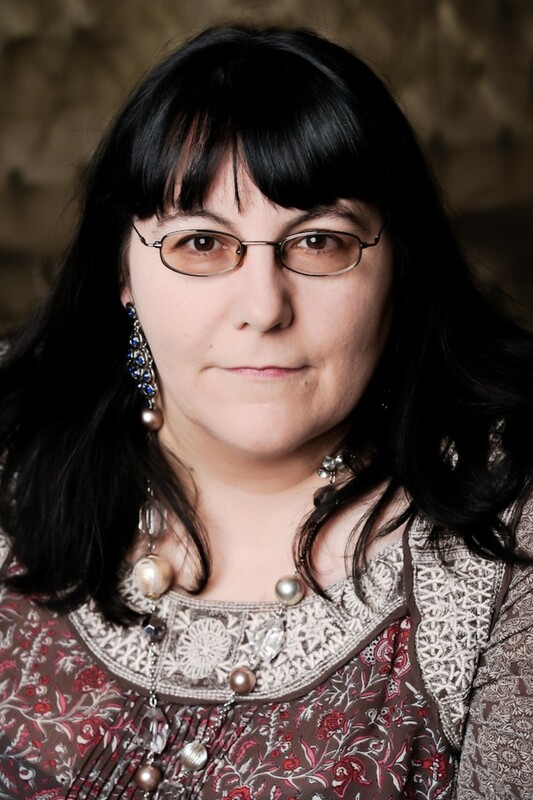 Jane also writes historical romance as Elizabeth Moss and Victoria Lamb, feel-good fiction with a side-order of animals as Hannah Coates, and quirky contemporary women’s fiction as Beth Good.She has five children and a long-suffering husband, lives in Cornwall, and loves to chat on Twitter.